It’s January. It’s cold. I don’t know about you, but by now I’m usually over writing. Kiddos have run out of topics. I’ve run out of patience. And writing conferences just aren’t running as smoothly as they used to. But writing is important. And we want our little writers to see that and know that. And they can’t see that and know that if you’re sitting in the corner even more frustrated or unhappy than they are! 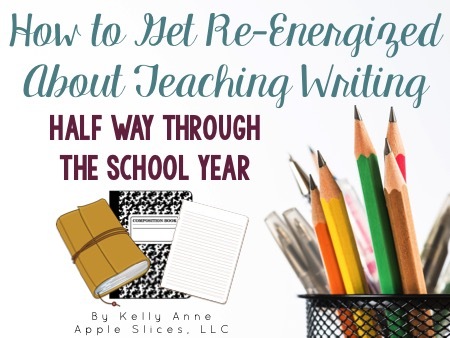 So how does one get re-energized about teaching writing? 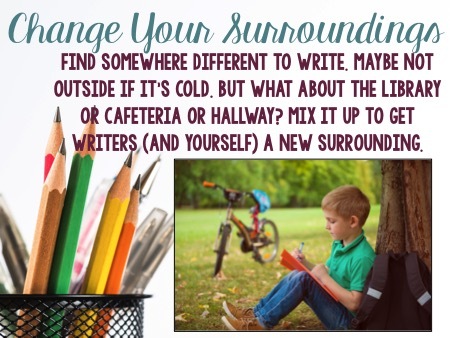 Follow one (or 2 or all) of the steps below to help you feel better about your writing time! 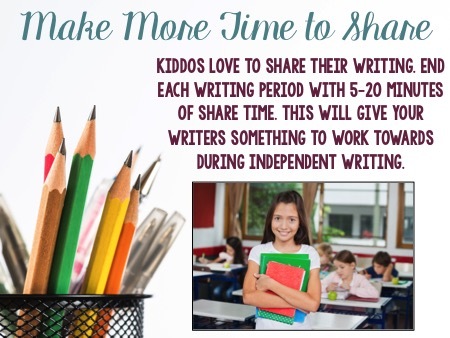 I hope these ideas can help you feel great about your time spent teaching writing! Don’t be scared to spoil yourself – YOU DESERVE IT! It's January and time to look ahead. Grab this iPhone wallpaper and save it to your phone!